Worldwide, over 62 million girls are not in school. But one girl with courage is a revolution. 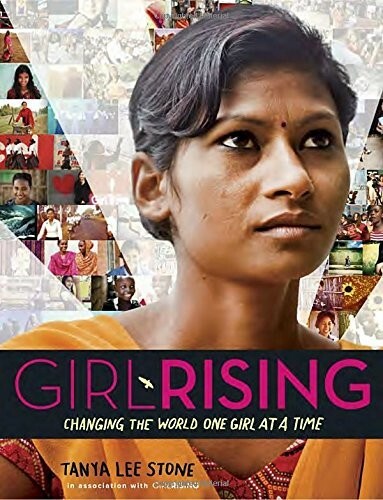 Girl Rising, a global campaign for girls' education, created a film that chronicled the stories of nine girls in the developing world, allowing viewers the opportunity to witness how education can break the cycle of poverty. Now, award-winning author Tanya Lee Stone deftly uses new research to illuminate the dramatic facts behind the film, focusing both on the girls captured on camera and many others. She examines barriers to education in depth -- early child marriage and childbearing, slavery, sexual trafficking, gender discrimination, and poverty -- and shows how removing these barriers means not only a better life for girls, but safer, healthier, and more prosperous communities. 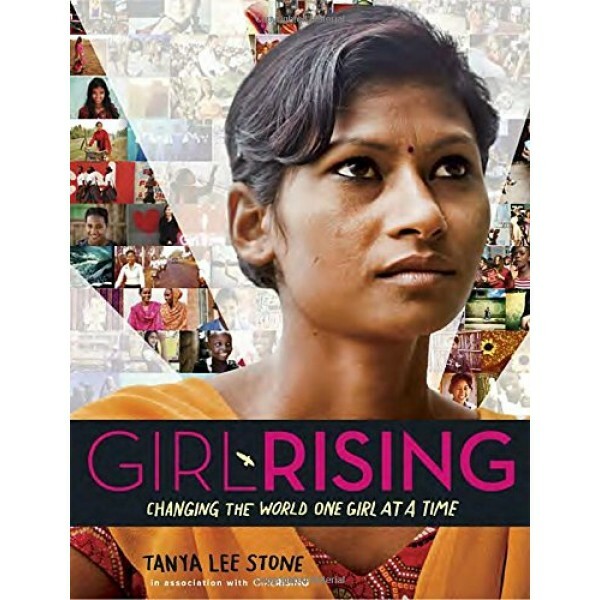 With full-color photos from the film, infographics, and a compelling narrative, Girl Rising will inspire readers of all ages to join together in a growing movement to help change the world.